Celebrating the 25th Anniversary of the Canon EOS 1 series! 25 years of the legendary Canon EOS 1 series, an awesome and powerful SLR and DSLR camera, that stood tall and proud above the rest. I am a happy and proud owner of one their Canon EOS 1 series family, currently using the Canon EOS 1D Mark III and I also reviewed the Canon EOS 1DX in 2012! The Canon EOS 1DX is my planned next upgrade from my current Canon EOS 1D Mark III, although there is a possibility that I might go for the Canon EOS 1D Mark IV first and later go for the Canon EOS 1DX (that means I am able to own 2 x Canon EOS 1 Series DSLR bodies!). I had great and fun adventures with the Canon EOS 1D Mark III, accompanying me through the past few years and helped me a lot in my photography progression and learning. Although it was a used/second hand DSLR, it was in very mint condition and brought me to greater heights and further opportunities in sports photography! Here’s my sports photography collection on Flickr and 500px that I took over the past few years! 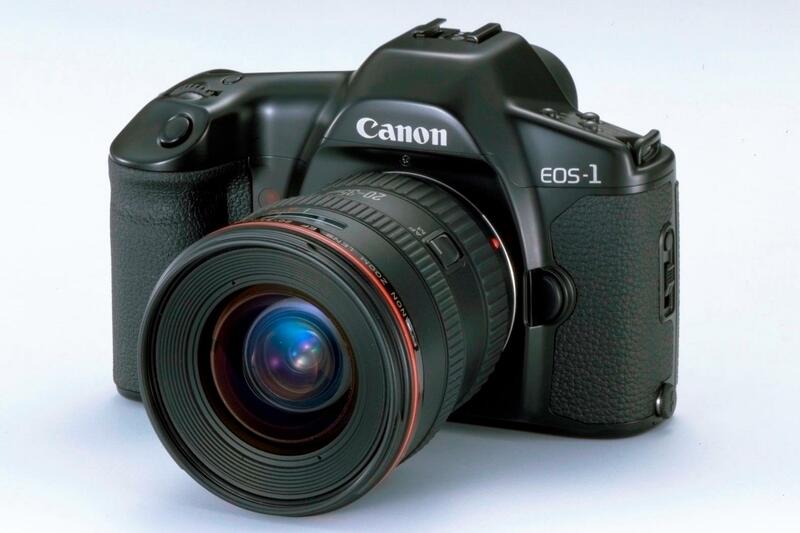 The Canon EOS 1 Series is a pedigree family line of powerful SLR and DSLR cameras, a class of its own. It’s a mean powerful machine as some photographers might call it, pair the Canon EOS 1 Series with the big primes such as the 300mm f/2.8 and above, the combination of the Canon EOS 1 Series with a big prime telephoto lens makes it a very powerful and strong combination. Being an owner of a Canon EOS 1D Mark III with Canon EF 300mm f/2.8 L USM, it’s heavy in weight (took me a few months to acclimatise to it! ), I can testify to its powerful strengths, capabilities and beautiful sporting moments! “We are proud to have been a partner to many throughout the history of professional photography. 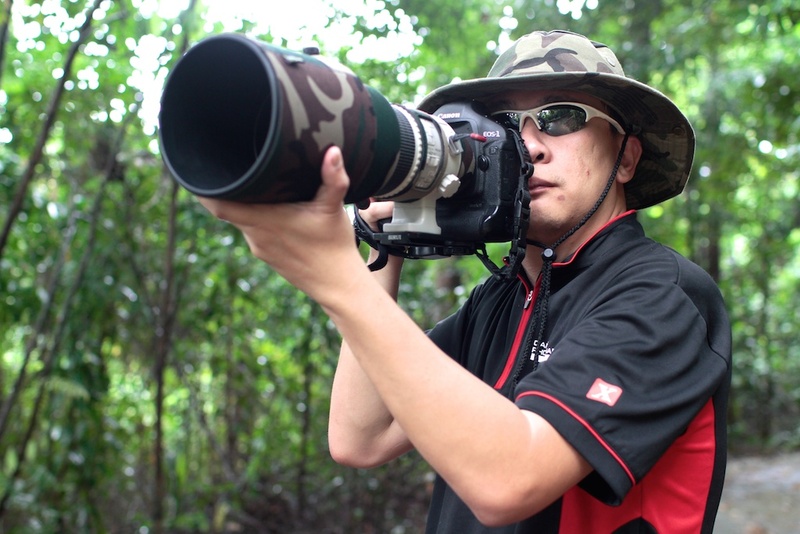 The EOS-1 is a symbol of the commitment to quality and innovation that Canon has made, in employing the latest innovations to help photographers fulfill their desires in achieving the industry’s best shots,” said Edwin Teoh, Assistant Director for Consumer Business Marketing, Canon Singapore. In June 2012, Canon unveiled the EOS-1D X, its latest flagship pro-model digital SLR camera, marking the EOS-1 series’ 13th* model since the launch of the original EOS-1. The 1D X has garnered strong acclaim from professionals working in a wide range of fields, from photojournalism and sports coverage to commercial and nature photography. It has been a great photography journey with the Canon EOS 1 Series and I am looking forward to progress and grow my photography adventures further in the future with the Canon EOS 1 Series family!